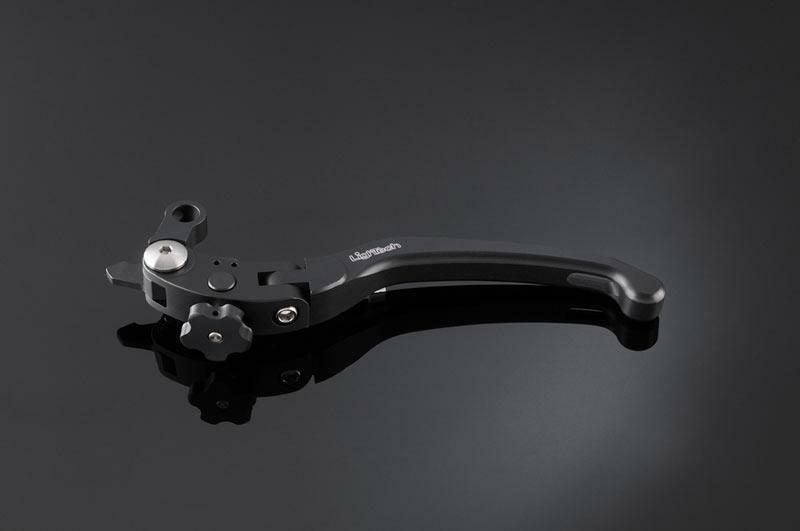 These are the latest gorgeous magnesium levers to come out of the LighTech factory in Italy. 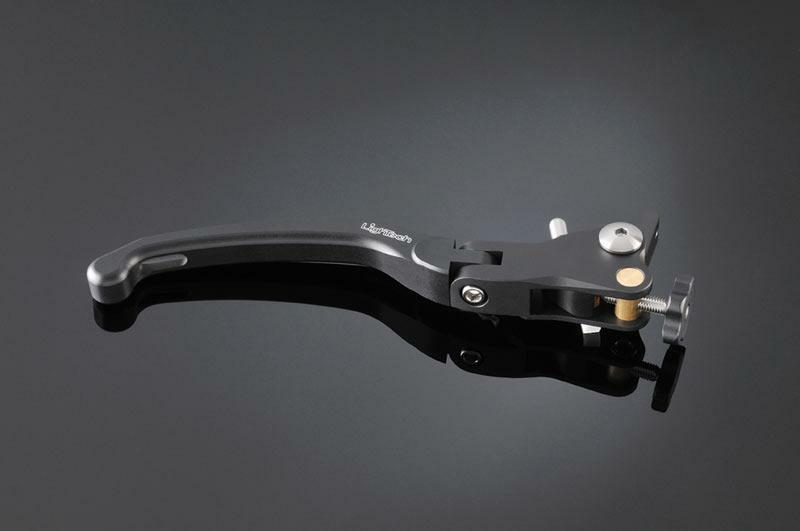 The joints on both the brake and clutch levers are made from hard-wearing Ergal aluminium and the brake lever has a big chunky adjuster making it easier to adapt the lever to reach on the move. 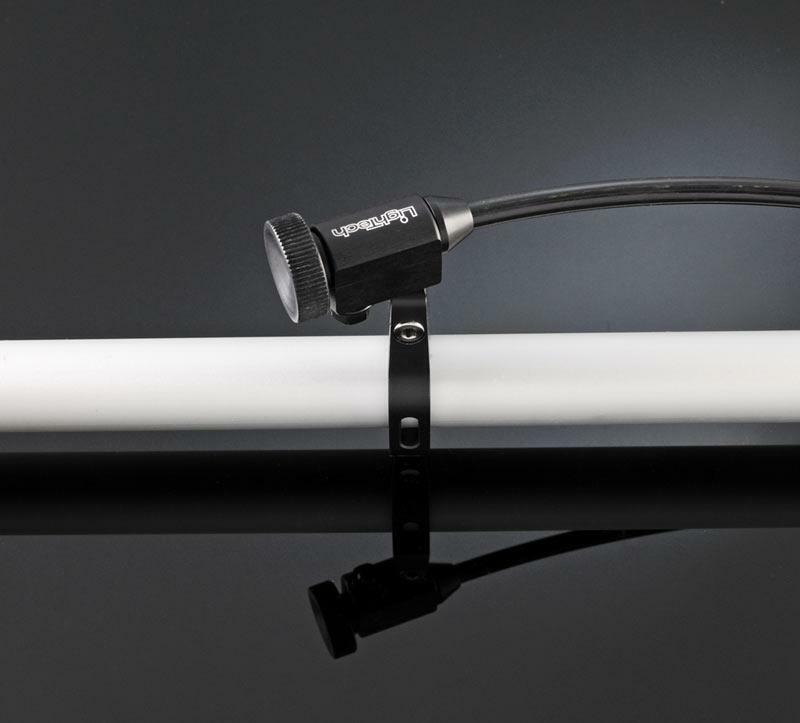 The average weight of both levers is approximately 35 grams and they only come in black. They’re the same levers that many race teams use week-in week-out so they’ve been completely track tested. The most basic version starts at around £70 inclusive of VAT and range up to the £125 mark. 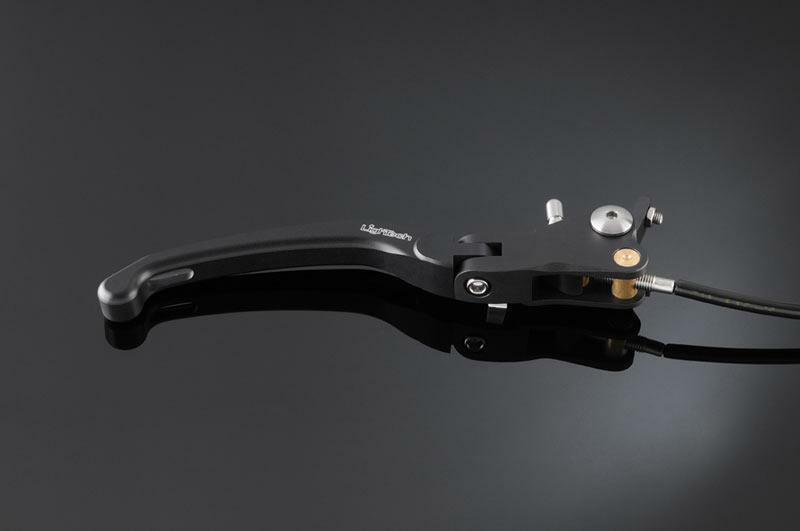 These new adjustable aluminium racing levers from Vicma are are span adjustable to six positions. 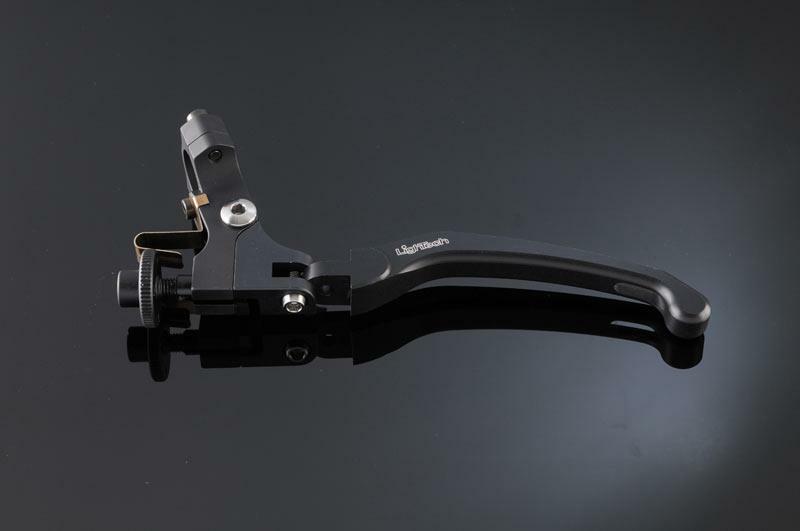 Why does B-King's lever come back to the bar?